19" FS: Work Meister S1 19x9.5F 19x10.5R with tires! 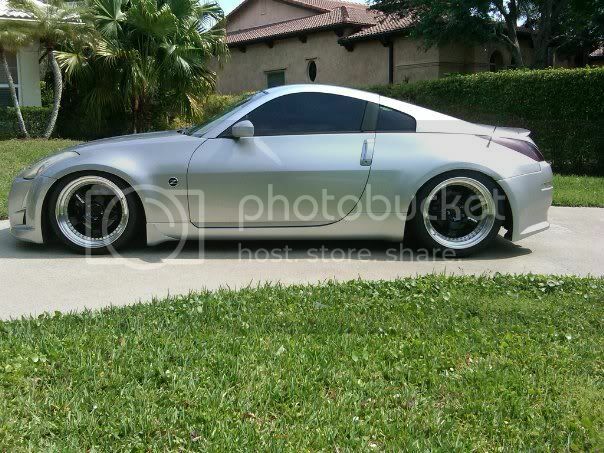 interested in selling the rims w/o tires? No sorry, I can only sell them as a package deal. Thanks for the interest. whats the shipping to 75070? do you have pics on the car? If ur willing to split up (keep the tires) lemme kno... Best price shipped to Jersey? Last edited by Murfdizzle21; 03-30-2011 at 09:25 AM. Pm'd you got money ready to go! eff I really wanted these Post pics when they're on! Quick Reply: 19" FS: Work Meister S1 19x9.5F 19x10.5R with tires!